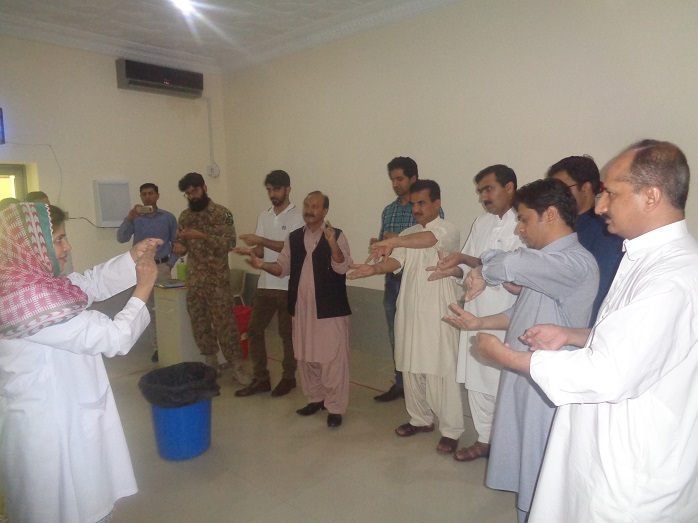 Infection control and Clinical containment workshop was held on 30th June 2018 at CMH Khuzdar. 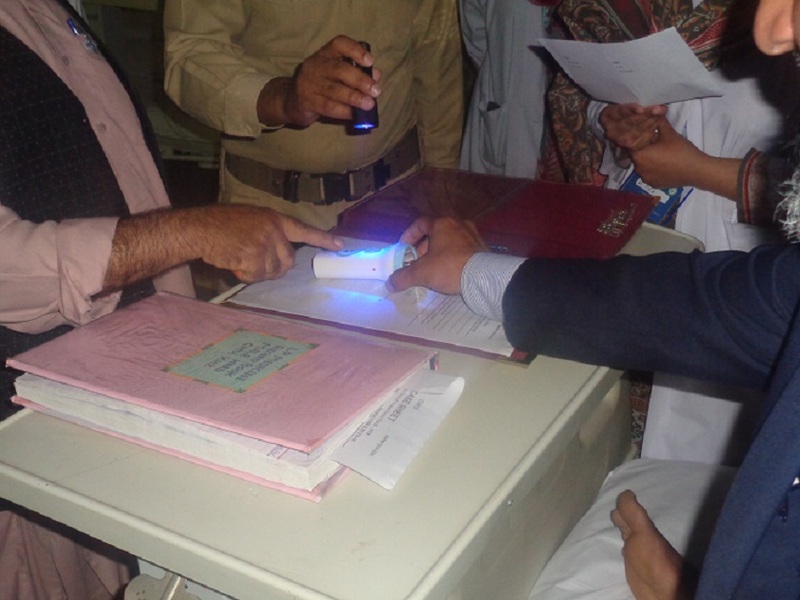 Its aim was to develop a human resource pool of Biosafety in the remote area of Khuzdar, Baluchistan. Dr. Ismail, MS DHQ Hospital Khuzdar was very interested in further such events and was identified as a key person for continuity in this area. 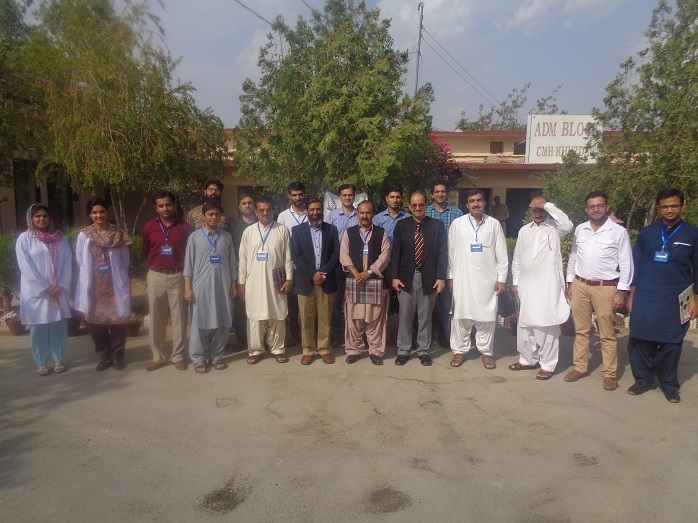 Dr Rafique Ahmad – Controller Regional TB Program and Director TB Lab also attended the workshop and was representing lab based set ups at this event. 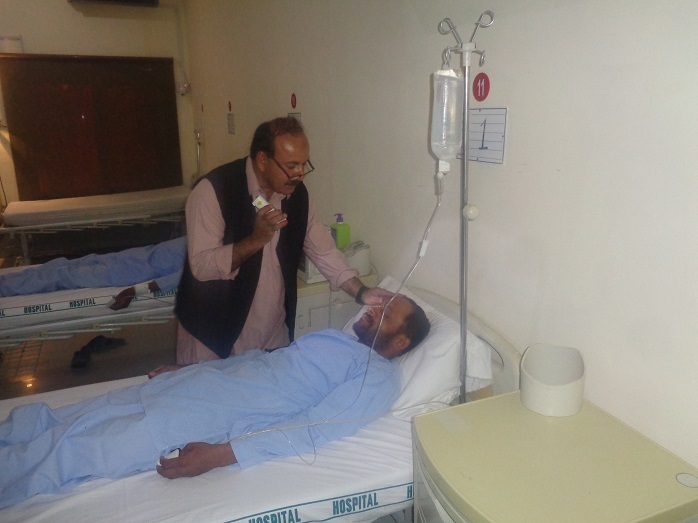 Dr Surjeet – MO and Demonstrator in Khuzdar Medical College was also a recognized as a vital link at the basic faculty at the college.